Sentient Sketchbook works with a game designer to build game levels. The user sketches high-level maps, and the system evaluates playability while generating new map suggestions. Image-to-image is a system for creating digital images that resemble photographs based on a sketch drawn by a human artist. 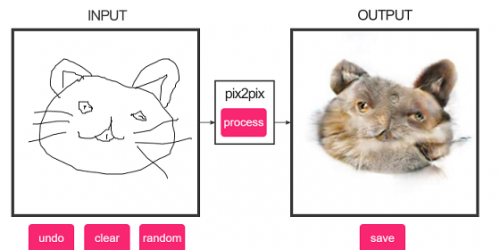 The user draws a line drawing of a particular object, either a facade, handbag, shoe or cat, and the system converts the drawing into a photorealistic image. Chimney is a music generation system that ‘allows the composer to control only the musical material of a piece, leaving its evolution to an algorithmic agent whose decisions are unpredictable.’ Chimney uses a GUI canvas to visualise the interaction between the human’s musical selection and the system’s generated music. Ropossum is a video game design system. It assists the game designer in the design and optimisation of a physics-based video game. Ropossum ensures that the human-designed levels are physically possible. 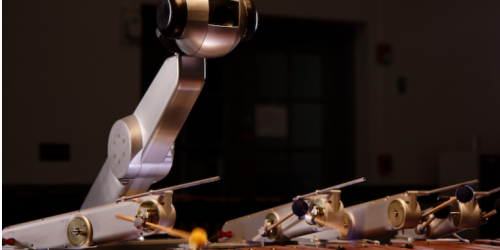 Shimon is a robot that plays the marimba alongside a human musician. Using visual cues to anticipate each other’s musical input, Shimon and the musician play an improvised song, responding to each other in real time. 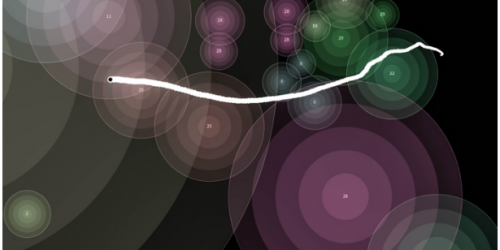 Together, Shimon and a human musician can create provisional musical performances. Chef Watson generates recipes in collaboration with a human user, who is able to input ingredient constraints and make edits to the generated recipe. 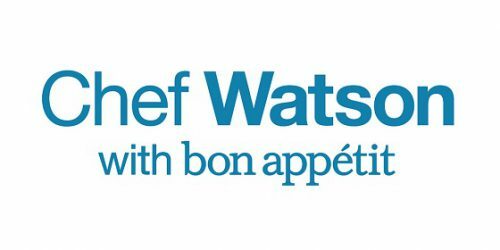 Chef Watson can even judge the novelty and attraction of the generated recipes. 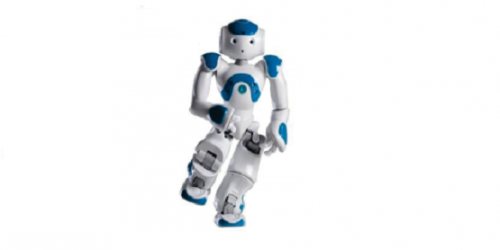 ROBODANZA is a robot that dances with humans. ROBODANZA moves its body in response to human dancers. The dancers can also create a beat that ROBODANZA will dance along to. 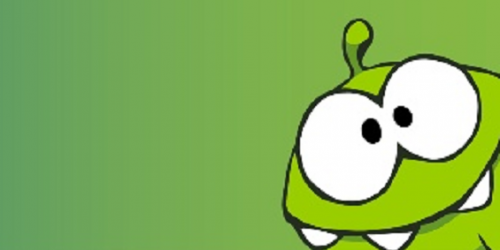 CAHOOTS is a system that suggests funny memes for a chat conversation. 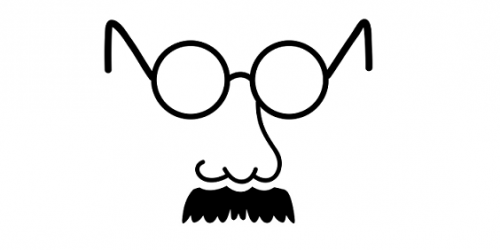 A user engages in a chat conversation, and CAHOOTs creates funny memes and offers them to the user directly within the web-based chat platform. CAHOOTS learns from the user’s selection in an attempt to provide funnier, more relevant meme options. 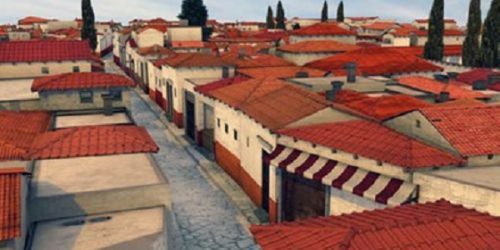 SketchaWorld uses procedural sketching for game world design. Designers sketch a landscape and add features like roads and cites. 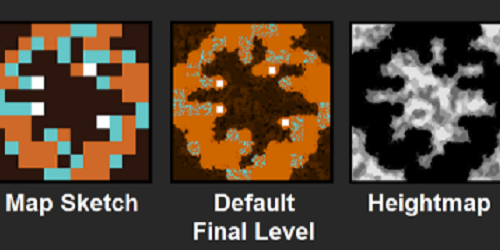 The system then generates a 3D world while ensuring the generated terrain fits in with its surrounding (e.g. by adding a bridge to cross a river). The SpeakeSystem plays music with a human musician in an improvised jazz performance. 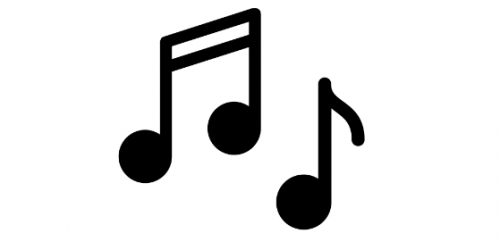 The musician begins by playing (e.g. a saxophone) and the system responds with its own music. What are Mixed-Initiative Creative Interfaces? Mixed-Initiative Creative Interfaces (MICIs) are systems that allow for the collaboration of humans and computers in creative domains like games, film, writing, music, fashion, design, or visual art. MICIs put a human and computer in a tight interactive loop, where both the human and the computer provide necessary, non-deterministic inputs into the creative process.